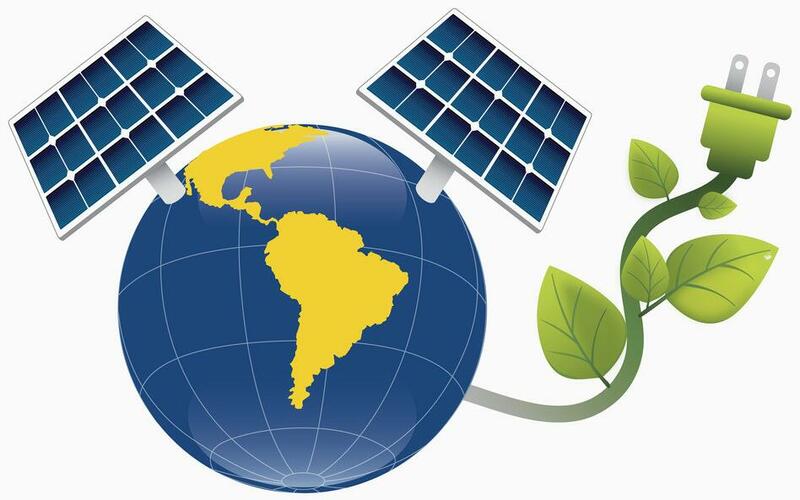 How to treat that there is a lot of pollution in the production of photovoltaic modules? The production of photovoltaic modules includes several industrial chains, such as polycrystalline silicon, silicon ingot wafer, photovoltaic cells and photovoltaic modules. The related pollution reports mainly refer to the raw materials of photovoltaic modules and by-products produced in the production of high-purity polycrystalline silicon. The production of high-purity polycrystalline silicon mainly uses the improved Siemens method, which converts metallurgical silicon into trichlorohelium silicon and reduces it to solar energy in hydrogen gas. In addition, the by-product silicon chloride will be formed. Silicon tetrachloride will be decomposed into silicic acid and hydrogen chloride when it is exposed to humid air. If it is not properly treated, it will cause pollution problems. However, the improved Siemens process adopted by the polycrystalline silicon production enterprises in our country can achieve closed-loop production, and the by-product silicon tetrachloride and tail gas can be recycled to achieve clean production. In December 2010, the State issued the "Access Conditions for Polycrystalline Silicon Industry", stipulating that the recovery and utilization rate of silicon tetrachloride and chlorine in reduction tail gas should not be less than 98.5% and 99%. Therefore, the mature production technology of improved Siemens process fully meets the requirements of environmental protection and will not cause environmental pollution.